The mission of the Center on the Science of Diversity (CSD) is to promote academic, managerial and educational research and dialogue about the social impact of diversity. 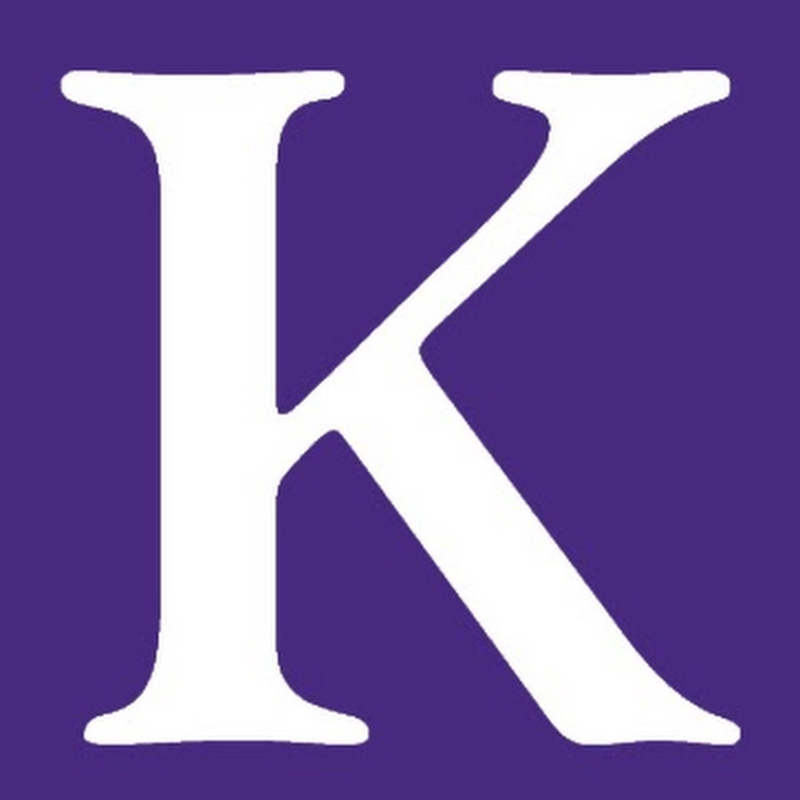 The center’s academic team is composed of scholars from across Northwestern University, with representation from the Kellogg School of Management, the Weinberg College of Arts and Sciences, the School of Education and Social Policy, the School of Communication and the Medill School of Journalism. The Office of Registration and Student Records for the Full-Time program oversees all students primarily studying on the Evanston Campus. We are responsible for courses, class schedules, bidding and registration, academic history, recording and display of honors and distinctions, evaluating and recording progress towards major and degree requirements, and conferring of degrees. We are also the liaison between the Kellogg School and the University Registrar, the Registrars of other schools and colleges at Northwestern University, Student Financial Services, the International Office, and other offices on campus which handle student records. Global Initiatives in Management (GIM) is an innovative research-based course designed to give Kellogg students experience in international field study, student leadership and global economic, social and political affairs. The mission of the Kellogg School's Real Estate Program is to understand these powerful forces and their effects and to translate that understanding - through research, conferences and graduate and executive courses - to provide a solid preparation for the challenges faced by real-estate practitioners. Research. It is the role of the center to fund academic research on the PEVC industry. Research is the foundation of today’s top business schools. By funding basic research by Kellogg faculty, we are able to build a foundation of understanding into how the industry functions and the role the PEVC industry plays in our economy. Knowledge creation is the first mission of the center. Education. Our second mission is knowledge dissemination. The Heizer Center for Private Equity and Venture Capital is the home to Kellogg’s educational efforts in private equity and venture capital. This starts with an understanding of the basic disciplines. As a school well known for strength across departments, this is the foundation upon which our students build. The Finance Department and the Heizer Center for Private Equity and Venture Capital offers a set of advanced courses in private equity and venture capital. They include traditional classroom based courses as well as experiential courses where students apply their knowledge and learn new skills inside PE or VC firms. Alumni Outreach. The third mission of the Heizer Center for Private Equity and Venture Capital is to reach out to our alumni, inform them of current projects, and incorporate them into the processes of creating and disseminating knowledge. Many industries depend upon relationships, this is especially true in the PEVC industry. The center aspires to strengthen the Kellogg PE/VC alumni network. Strong support from our alumni is what makes Kellogg and the Heizer Center for Private Equity and Venture Capital possible. The International Business & Markets Research Center is dedicated to showcasing and stimulating research in international business and economics. The Center seeks to promote interaction between researchers at Northwestern University. The Center also provides a means of promoting dialogue with other international business researchers through its working paper series and links with other international business research centers. Our goal is to help enhance management education through the use of technology, utilizing the unique Kellogg culture to our competitive advantage. We believe that the right utilization of technology is critical to the success of Kellogg students in becoming world-class managers, to Kellogg faculty in maximizing their teaching impact and producing world-class research, and to Kellogg administrators in providing excellent service and effectively managing the school.